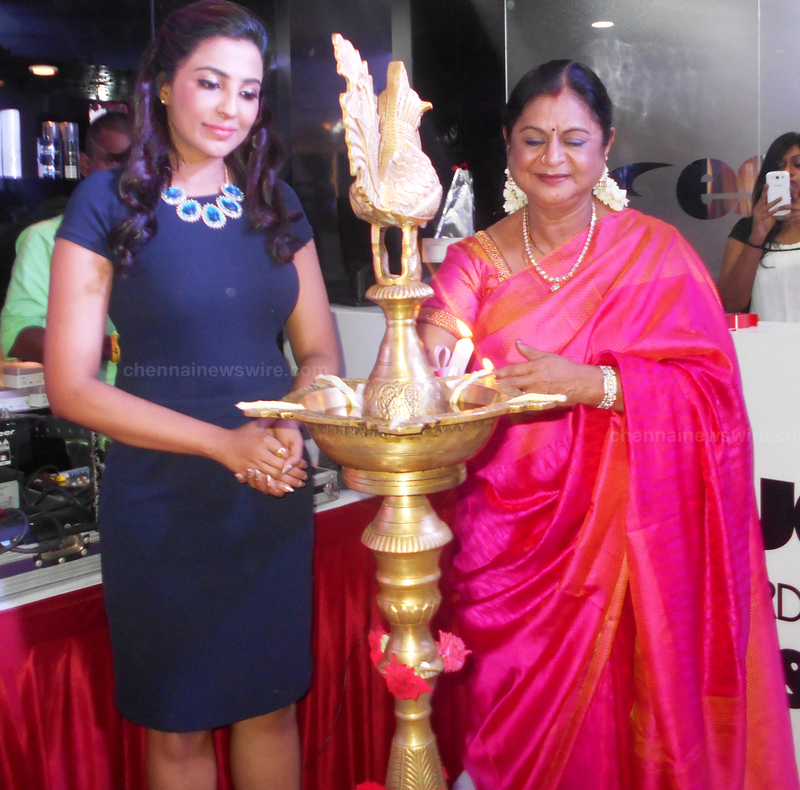 Essensuals inaugurated at T.Nagar , Chennai by Actress Parvathy Nair Recently. Inauguration Summer Special combo offers are available for a limited time. The essensuals is located at New No.16,old No. 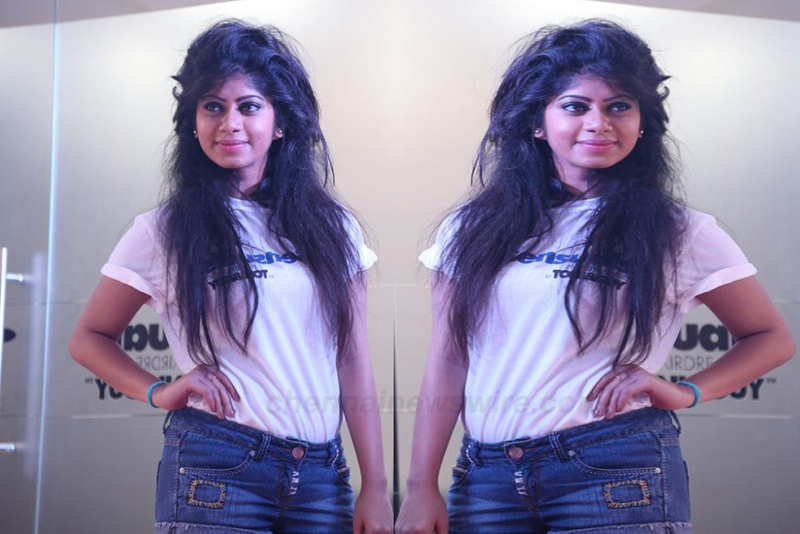 55, Venkat NarayanaRoad, Opp to Natesan Park, T.Nagar, Chennai-17. 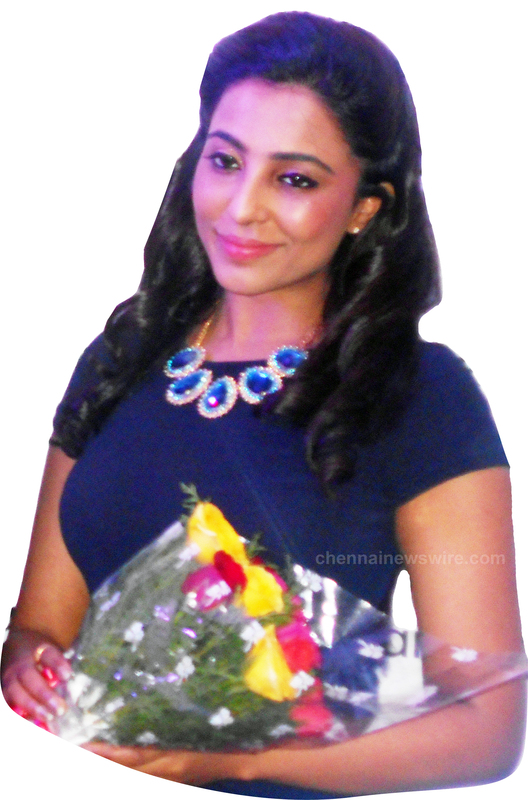 *Parvathy Nair is the leading professional model and emcee hailing from kerala launched essensuals T. Nagar , Chennai. 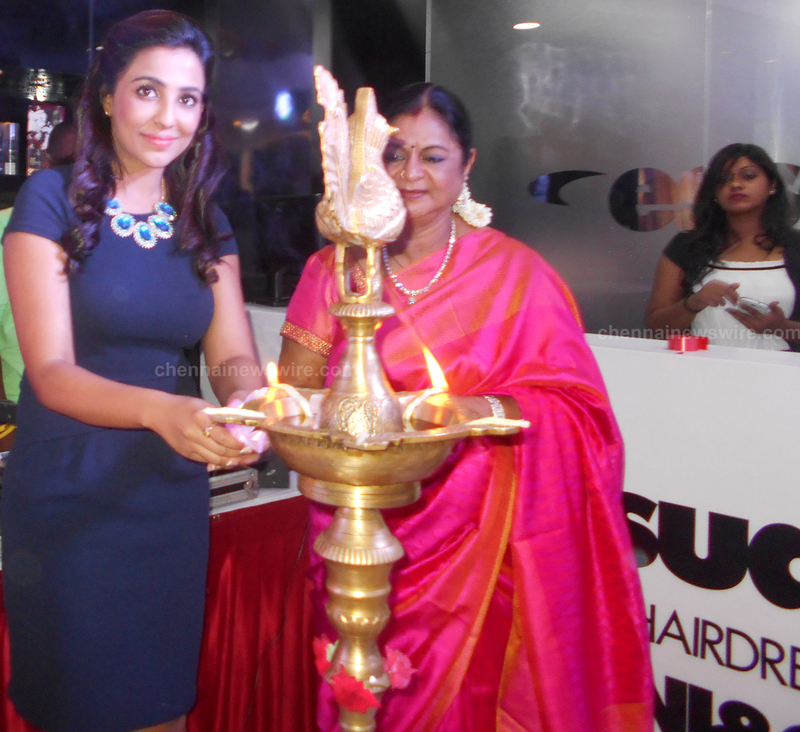 With over 50+ tv ads, print ads, ramp shows, emcee-ing, photo shoot assignments to her credit, She is now making her presence felt in the silver screen.